During the Juice It Up! 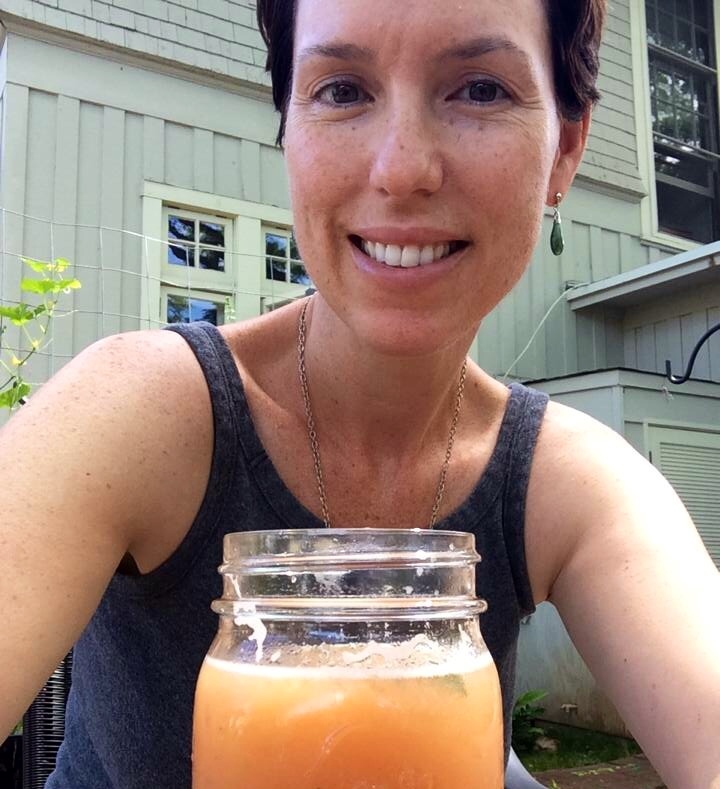 challenge, we are drinking (well, technically eating) lots of yummy veggies and fruits for 3 days. 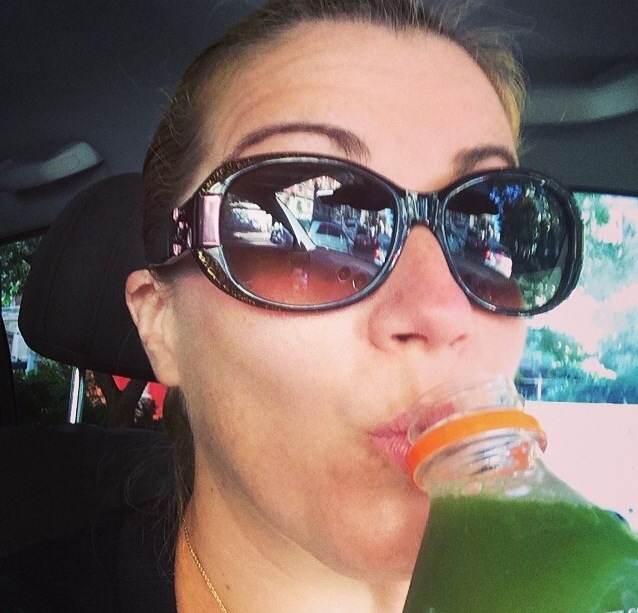 For many, Day 2 of a juice cleanse is the make it or break it point. You’re now settled into the routine and not quite yet reaped the glowing rewards. 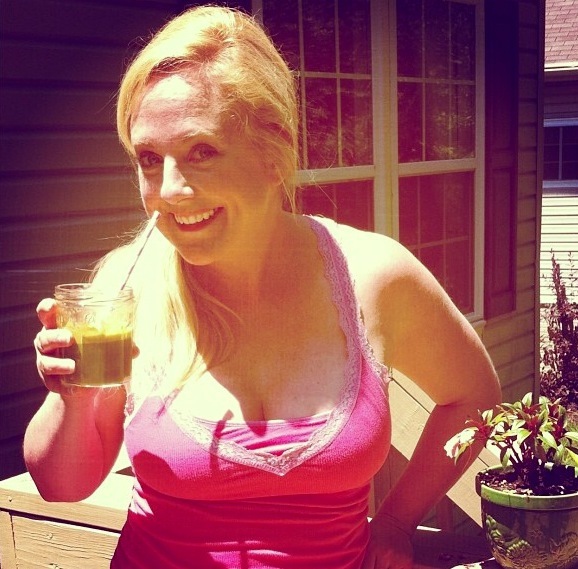 Juicing is a commitment, and you are doing it. If you’re struggling or feeling discouraged, please remember that you’re engaged in a process. Every step is a step forward. Acknowledge your progress and be willing to learn from your experiences. We tend to be so hard on ourselves, but I bet you’ve already made HUGE leaps already. Keep going! You won’t regret it. Return to your original intentions you set before the cleanse. This will help you keep your eyes on the prize. Remember to count on me and the gang for support. I just love our community! Lots of juicy fun going on! And I think I’m going to put on fancy shoes and sip my drink too! It’s a MUST! 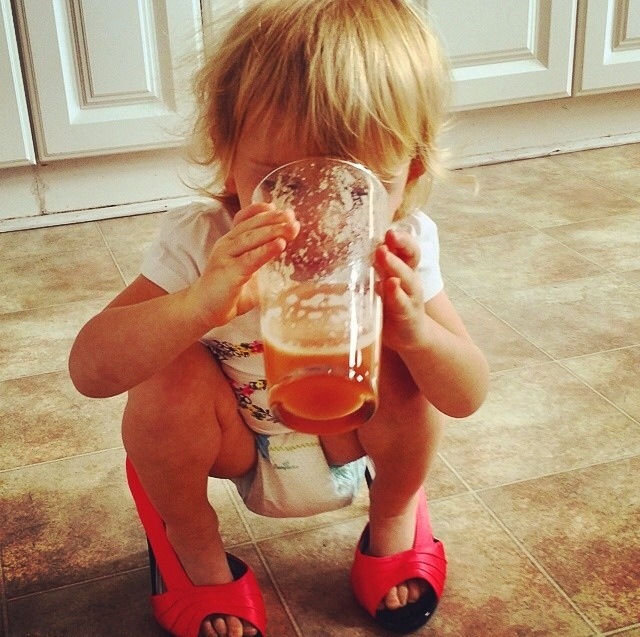 So how does kale keep you looking young? 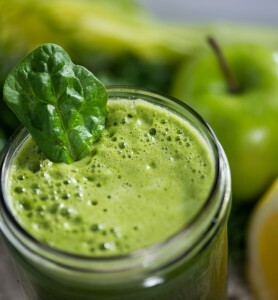 Kale and other dark leafy greens like spinach, Swiss chard, and collards, have chlorophyll. Chlorophyll is what allows plants to absorb light from the sun and convert to into usable energy. You can think of it as the blood of the plant which is very similar to your blood. Chlorophyll is a super food. 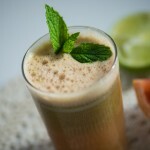 It helps you heal and detoxify the blood in the body. 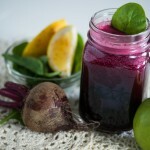 It boosts your immune system, improves circulation, cuts down on inflammation, and heads off free radicals. AND these suckers make us look and feel old. 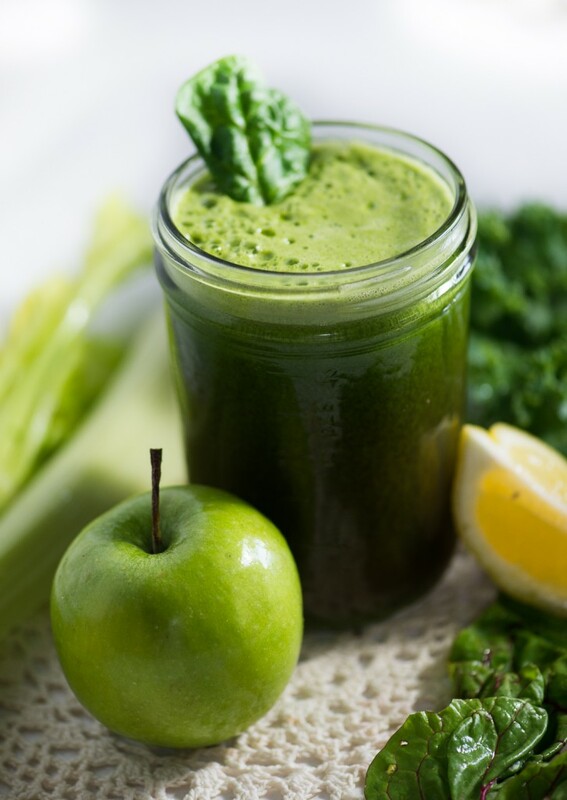 Drinking a juice made of celery, kale and apple (for a bit of sweetness) can give you that youthful glow and keep you powered to get on with your day. 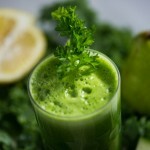 Power Green is one of my favorite drinks for the hotness factor. Let’s make it shall we? Serves 1. Makes appr. 16 oz. Want to join in on the fun, too? Why, absolutely! 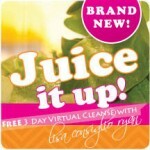 You can get started here for free: Juice It Up!